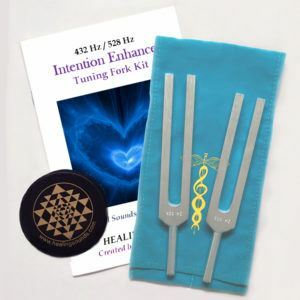 Ascension Harmonics is designed to help awaken listeners through enhancing altered states of consciousness and heightened awareness. Composed of Overtone Chanting, Tibetan bowls and bells, these undulating waves of Healing Sounds® will transform you. 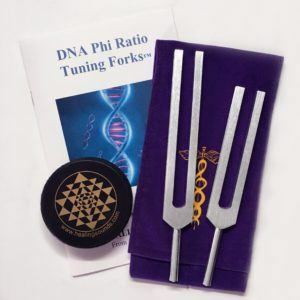 Ascension Harmonics assists vibrational activation and frequency shifts. 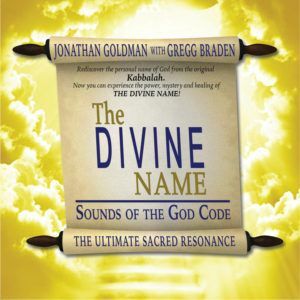 The sacred, multi-dimensional harmonic sounds are excellent for enhancing deep states of meditation as well as for shamanic journeys, rituals, and the ascension process.